On Parade Magazine‘s Blog I shared 10 Recipes for Using Zoodles (Zucchini Noodles!) Zucchini noodles are all the rage right now since so many people got Spiral Vegetable Slicers for Christmas. 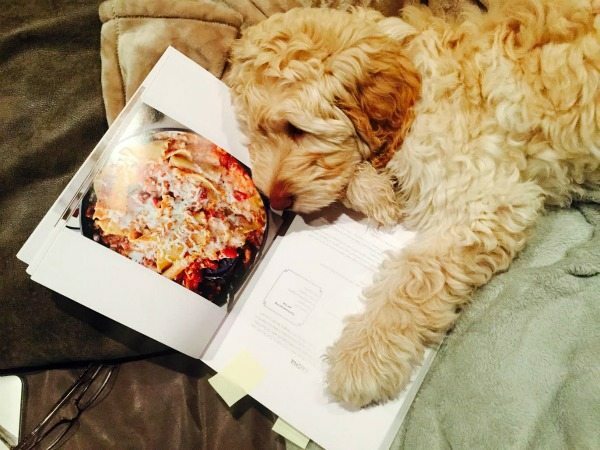 There are some delicious recipes featured here! Also shared on Parade’s blog: Ten Recipes for 3-Ingredient Appetizers. These are great for easy entertaining- each recipe has only three ingredients! 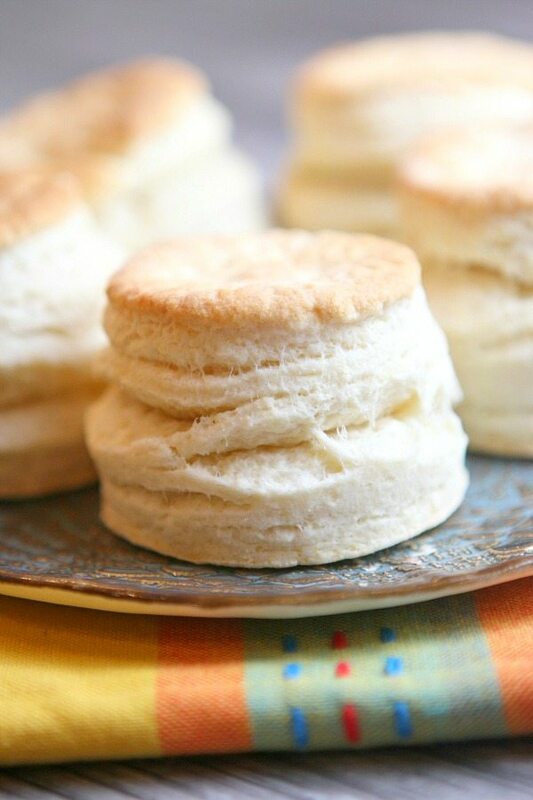 And one more recipe from Parade: Mile-High Diner Style Biscuits (low fat!) I made these for my family, and I’m embarrassed to say that we ate all the biscuits. The recipe makes perfectly flaky and buttery and wonderful biscuits- yum! Yankee Candle stores are selling Girl Scout Cookie scented candles. Cute, huh? 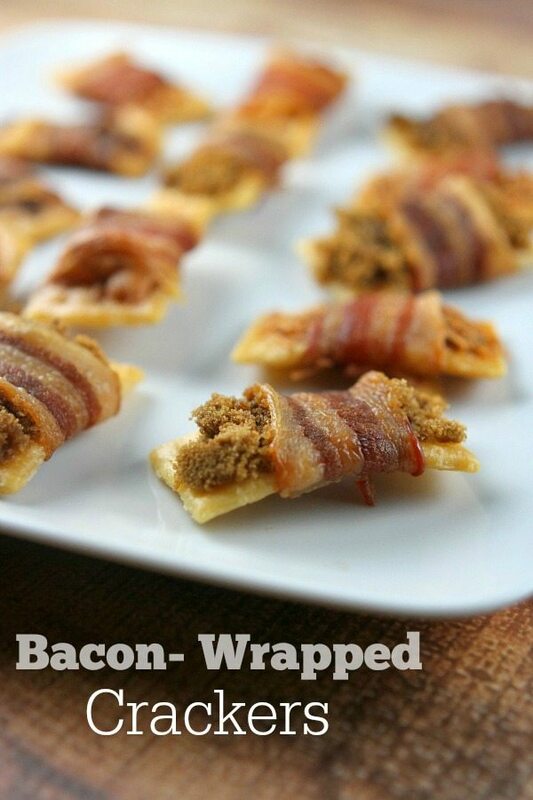 My son RecipeBoy (Brooks) shared these bacon-lover appetizers on his blog recently: Bacon-Wrapped Crackers. The recipe is originally from The Pioneer Woman. They were pretty amazing- a once-in-a-while treat, for sure! I spotted this earlier this week, and I fell in love with these hippos! The Handmade Charlotte blog shares how to make these cute hippos made out of bread dough. 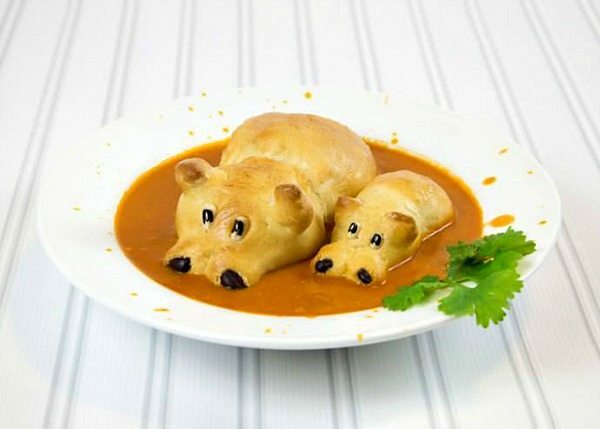 When you pop them into soup, it looks like they’re just hanging out. Cute! New flavor… what do you think? 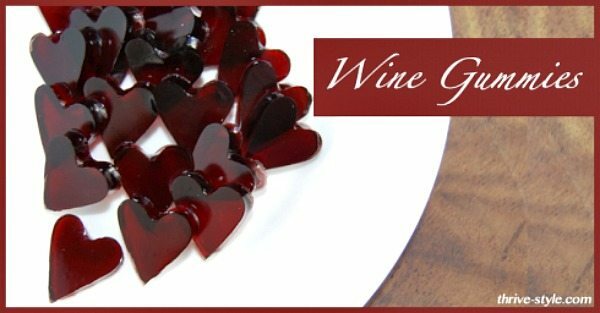 I love this idea for Valentine’s Day (for the wine lover in your life): Wine Gummies! And yes, they’re made out of wine. 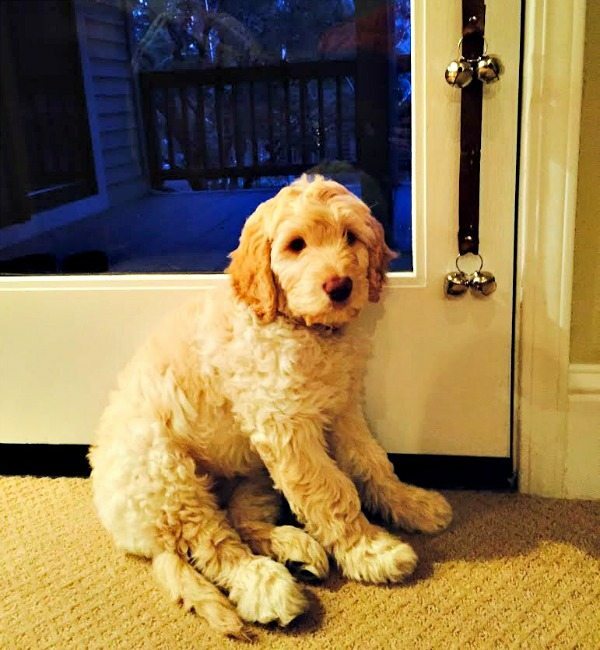 I have to end with Tessie: our (now) almost 14-week old labradoodle, otherwise known as the 3rd love of my life (behind my husband and son, of course!) We very easily potty trained her using this Housetraining Dog Doorbell. In the beginning, we just brought her over to the door, jingled the bell using her nose, and then took her outside to go to the bathroom. Any time she has to go, she smartly goes over to the door and leans against the bells to jingle them. This is a signal that she wants to go out to do her business. Such a smart puppy! Your doggie is so cute 🙂 We can’t have dogs because Grumpy is such a cat person so we have 3 cats. 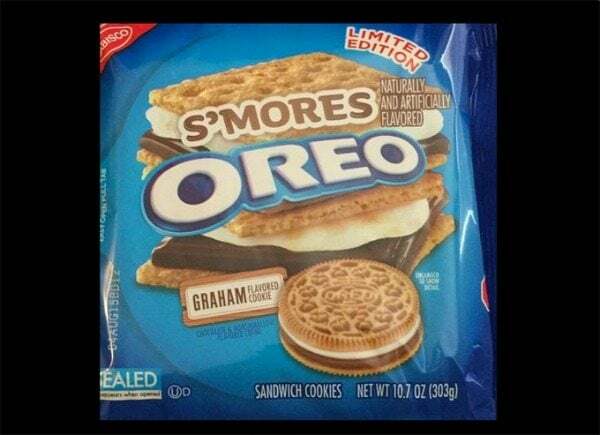 Smores new cookie flavor for Oreo looks great. Congrats on new puppy and clever training ideas. I love the hippos, so creative! Thanks again for including my Tater Tots, totally made my week! First of all, I love your puppy!! And, thank you for posting these recipes. Love this post! Such fun stuff. Your dog is adorable. My brother trained his dog with the doorbell trick, too. Worked great, then she figured she could ring the bell anytime she wanted to go out and play, which was all day long. Funny!